Plot: SpongeBob and his very best Bikini Bottom pal, Patrick, just got back from a bodacious boarding trip. 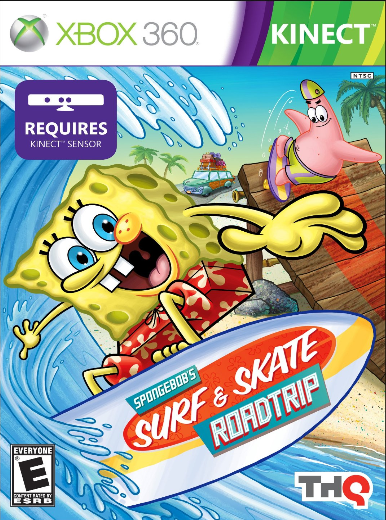 With mondo waves, winding waterways and righteous ramps left behind with the sand and surf, it's no wonder SpongeBob and Patrick want to share their crazy roadtrip memories with you. As SpongeBob gets the slideshow ready and Patrick pops some popcorn, ask yourself one question — are you ready to relive the adventure and put your awesome boarding skills to the test?